Some fun can be made on your own, with nothing required but your imagination. Other types, you have to pay for. The cottage lended itself to the former. There’s also some fun however, that’s a combination of both. Like blowing bubbles in your chocolate milk, which of course can happen anywhere, but always seems better in a restaurant when you have a table full of adults telling you to stop. This restaurant just happened to be in Creemore. It’s incredible! (1)l a dishwasher (2) same floor laundry appliances and I hate to say it, but (3) decor. Somehow wood paneling was exempt from the rule of everything in fashion coming full circle and it never really made a comeback. I’ve realized that being in a smaller space, encourages you to spend more time outdoors… which is always a better option. I’ve realized this before of course, even in a large space. When we’re in our house for extended periods of time, I myself feel cooped up and it seems to be a recipe for the boys to bicker. The more time outdoors, the happier we seem to be. Thus the reason for our upcoming summer holiday with backroads. But the question is, are all outdoors equal? Heard of the green space effect? 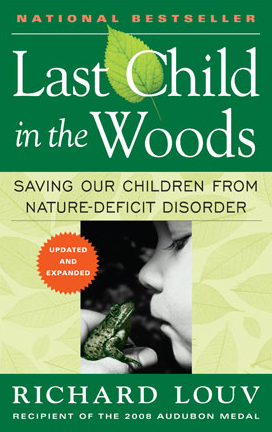 A recent article in the NYTimes covered the benefits of being in nature and what it can do for our minds, noting that the majority of North Americans live in cities. 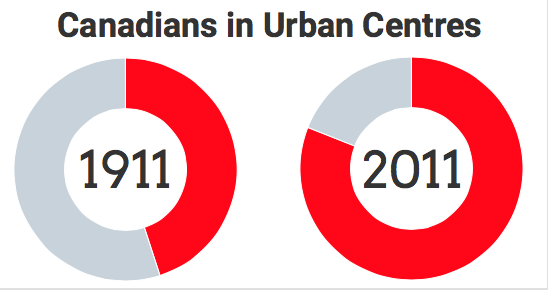 In 2011, 81 per cent of Canadians lived in an urban centre, compared to 45 per cent in 1911. Statistics Canada defines an urban area as a community with 1,000 residents or more. According to the 2014 United Nations report on global urbanization, Canada ranks 40th in the world. It is more urbanized than the United States, Norway, France and Germany, but less so than countries such as Japan, Belgium, Australia, Israel, the United Kingdom and Argentina. As a result, we spend more time… you guessed it, inside. We tend to not get off the beaten track and get outside into green, natural spaces. Far less than people did several generations ago. 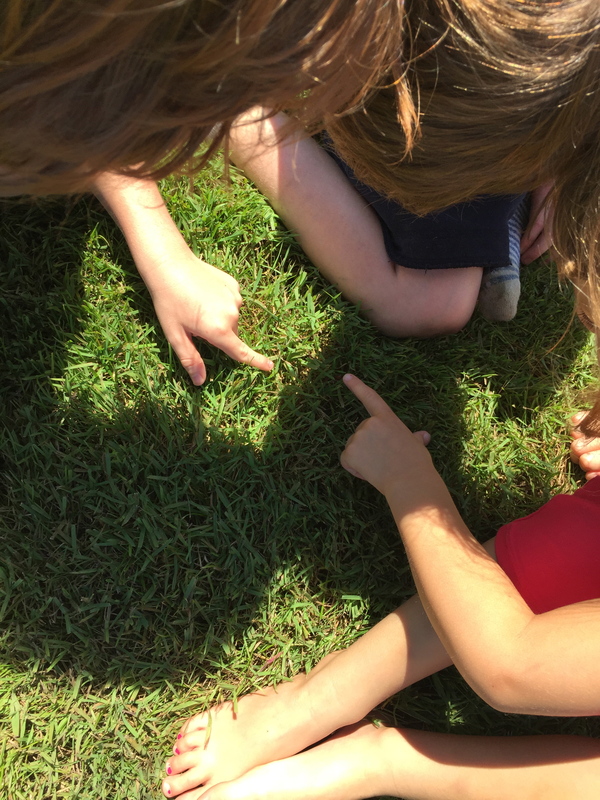 It was timely to read this, since I realized that regardless of being in the city or the countryside, the most fun we seem to have, has been outside. 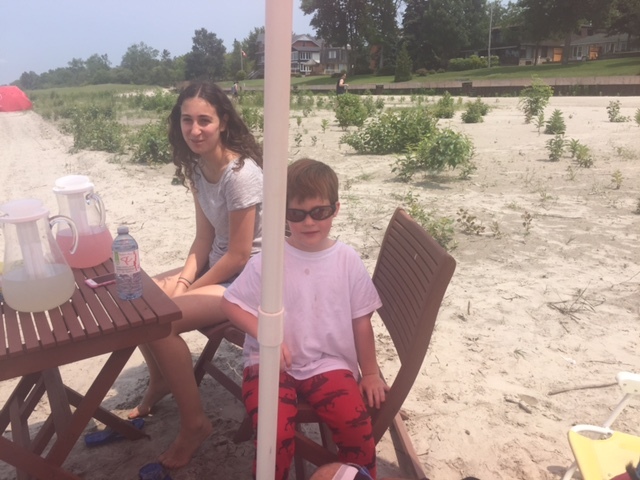 Our lemonade stand on the beach, bike rides in the forest, discovering intimacies of beetles and bats, roasting marshmallows at dusk and appreciating beautiful sunsets. The boys even fight less outside. Maybe this is why more people I know are opting to scale down their homes in the city, or forego owning and opting to rent, putting more of their income toward owning cottages or chalets that are outside of the city. I never truly understood it, but perhaps they had a different definition of value. They saw value in all that the country lifestyle had to offer them. Makes sense to balance the two worlds this way… and even gives me an idea. How about a cottage to supplement the condo lifestyle? The beetles and bats were definitely a highlight. Fortunately their Dad has instilled the beauty of all critters in them. They show no fear. This hasn’t been the case with me. Two bats were nestled in the patio umbrella this morning. It was incredible to study them. Below is a video we captured in slow motion of the boys’ grandpa trying to gently nudge the umbrella canopy, to set them free back into the wilderness. The drive home gave way to the opportunity to fulfill an item on our bucket list, inspired by the boys… the shoe tree. Every time we pass by we talk about adding some shoes of our own. Sadly, we always postpone it to that all too familiar calendar date of “one day soon” or “next time,” familiar to weary parents like ourselves. Not this time. Somehow, being in the relaxed country state of mind for a weekend did its magic and fortunately I succumbed. 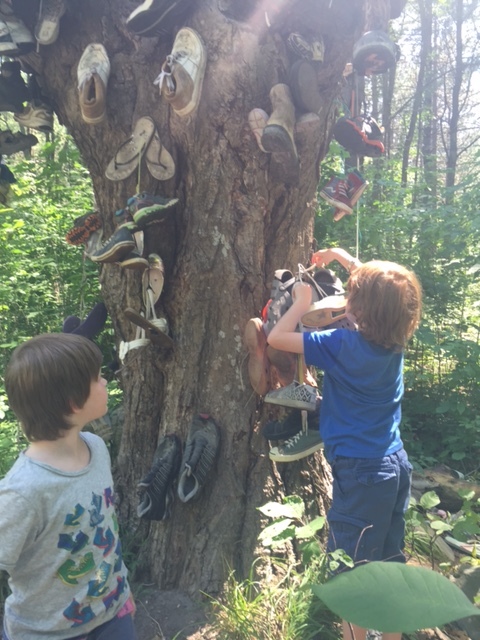 We stopped on the side of the road and each took an old shoe and tied it onto the tree, making a wish. Roadside America even calls it “the greatest embodiment of the American Spirit you can find on the highway”. Life was good. We felt restored and ready to head back to urban life. At least for two more days. It looks like lovely time! To be outdoors or spend time in a cottage is always a great experience no matter what. I always need some time with nature, it’s refreshing. Summer time and the living is easy – think that’s a line from a song and this is what comes to mind when I read your post. Next Post Day 27 – Living in 3 places.